Beer is undergoing a renaissance era, which is great news for true beer snobs. 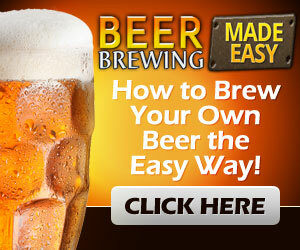 With so many award-winning beers of all different tastes, types, and flavors, finding the right one is easy. On top of choosing a beer based on flavor and style, many health conscious people are turning to gluten-free selections. New Planet is a brewery out of Colorado that focuses exclusively on gluten-free brews. They have a few great gluten-free beer choices to decide between. Blonde ale, raspberry ale, and pale ale will delight your senses! Some signatures brews to try include the Seclusion IPA and the Tread Lightly Ale. You can visit their site and look into the different states and shops that sell these offerings. This brewery has shown off its offerings at festivals throughout the years, so be sure to give them a try. Dogfish Head is a renowned brewery among enthusiasts, so it’s only right they have a presence on the best gluten free beer list. You’ll be able to enjoy this ale during the holiday season due to its nutty flavor and full body. It pairs excellently with many different types of food, to include fatty fish and steak. It has plenty of delicious taste notes that you’ll gravitate toward if you enjoy a nice kick of flavor. You’ll receive this wonderful aroma without having to worry about taking in gluten. Whether you want a nice Amber or a hoppy IPA, Green’s Brewery has some selections for you. Green’s is an award-winning Belgium brewery that offers popular signature European brew styles. The double dark offering is one of their most popular flavors. However, you can’t go wrong with any of their offerings if you’re looking for a gluten-free ale that doesn’t lack in taste. Finally, give Alt Brew a try when you’re going for a gluten-free offering. This brewery out of Wisconsin has an entire line of these beers, from pale ale to stout. You can grab a few bottles at your nearest craft brew store, or stop by the brewpub to get a bite to eat to go with it. They’re popular throughout the mid-west, so take some time out to visit a shop that sells these beverages. Because the options are endless with the beer you can choose, take the time out to research. 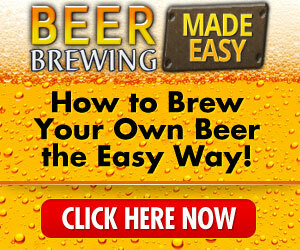 Our site is a beer advocate that has plenty of tips for you. When you stop by, you’ll see which award-winning beers we recommend, and learn all about the different flavors available. 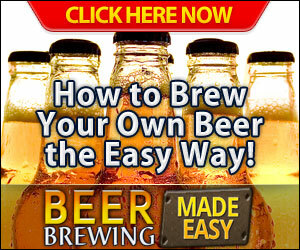 For more news and reviews, contact us and browse our beer enthusiast site today!